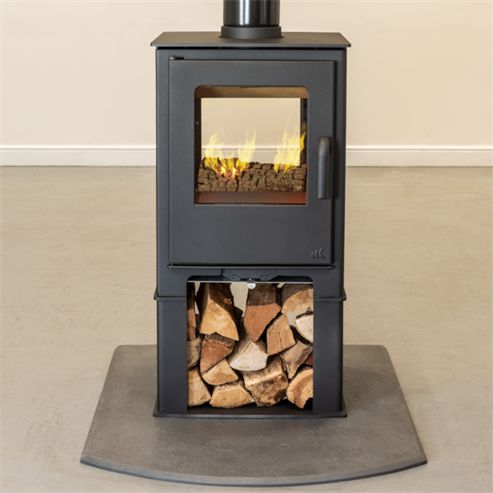 The Loxton logstore model is fitted with a new cast iron door and handle, the logstore adds height and physical presence to the stove.. 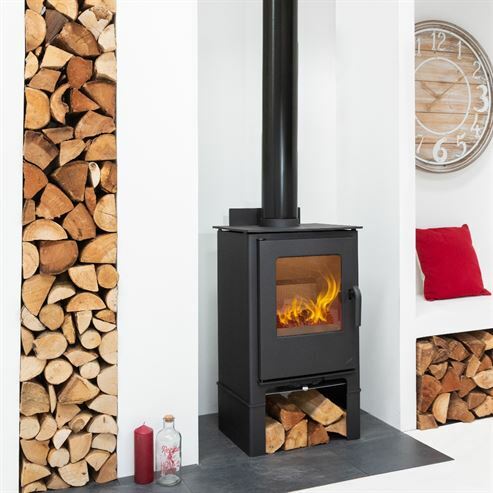 This model mirrors the freestanding Loxton model ranges in terms of contemporary design, styling and build quality, but also offers ideal log storage. 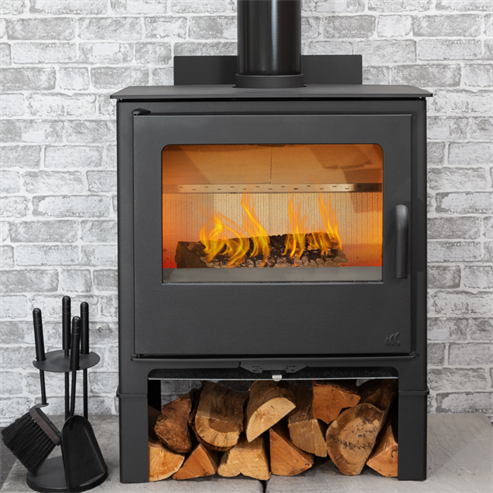 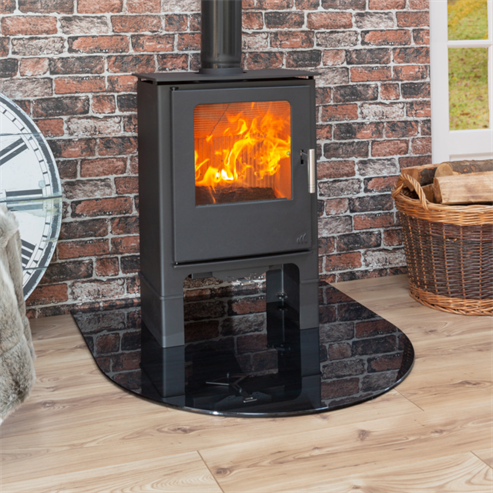 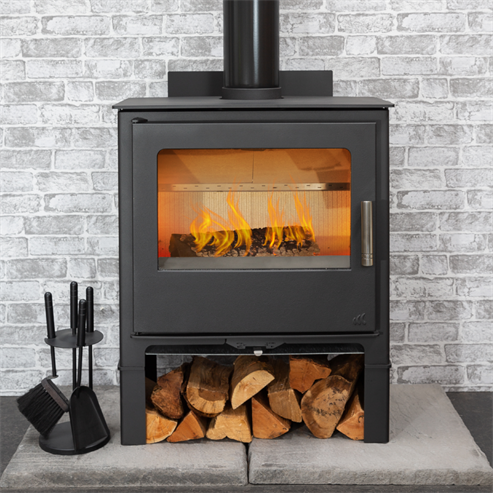 The Loxton logstore is a stunning stove, ideal as a feature in itself or placed simply in a position where the clear view of the fire is needed.